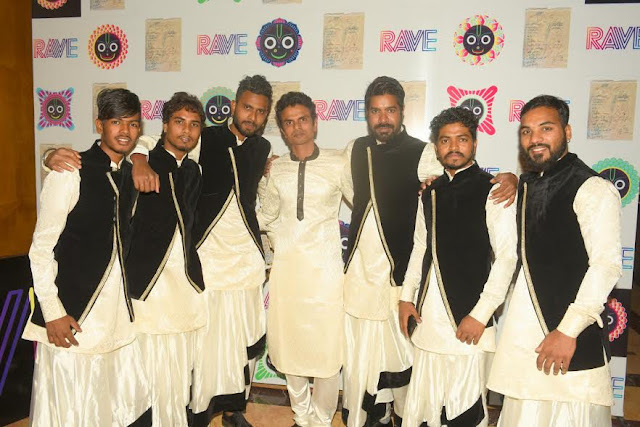 The celebration was perhaps "Grand", much like a concert conceptualized on International level on 15th anniversary of RAVE . 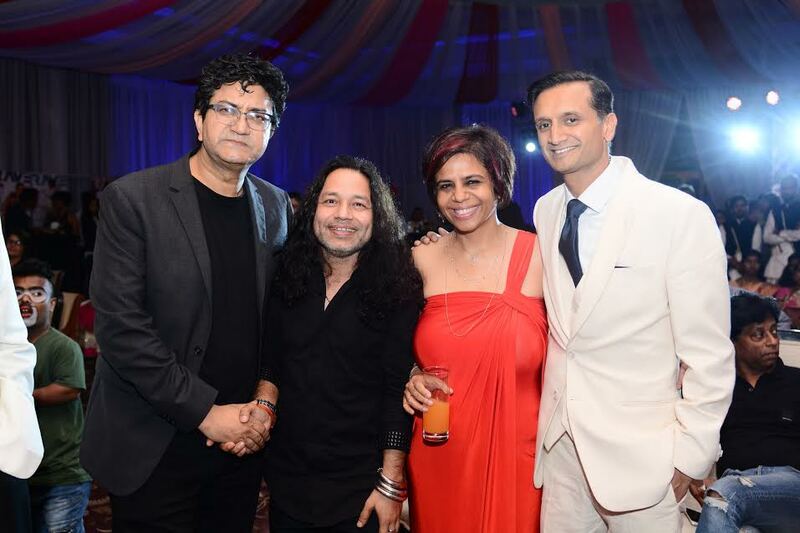 The event saw performers like Kailash Kher launch his band SurFira. He spoke lengths about his Padma Shri win & congratulated Rishi Shah on the celebration of 15 years of RAVE. 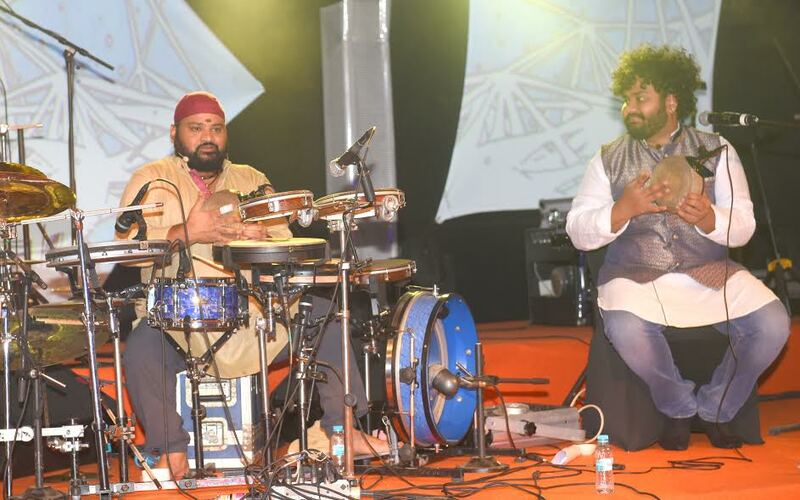 Grammy Award winner V. Selvaganesh wowed the audience with his performance. 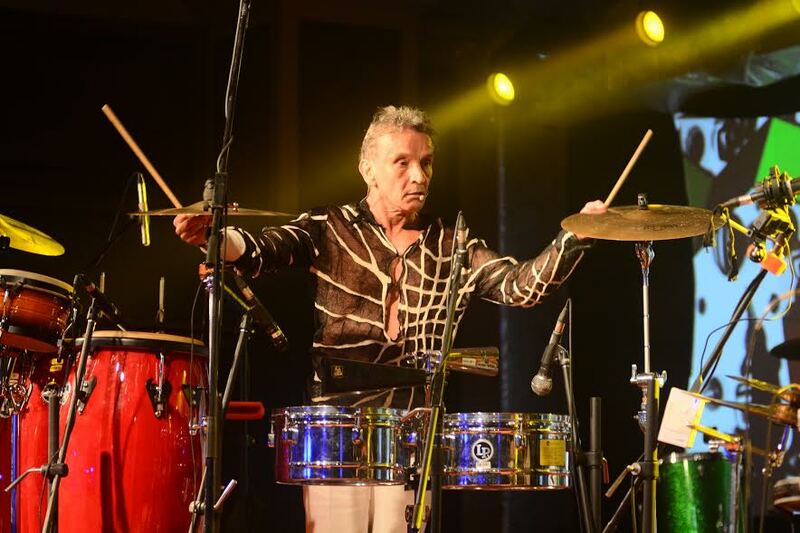 Bands like Bombay Black, Dhol For Soul, Dharavi United (Dopeadelicz, Swadesi, 7Bataiz, Enemies) Gerardo Velez rocked the concert & took the celebration to a whole new level. The celebration saw the presence of Prasoon Joshi, Anuraadha Tewari, Shaahid Amir, Lalitya Munshaw and many more.